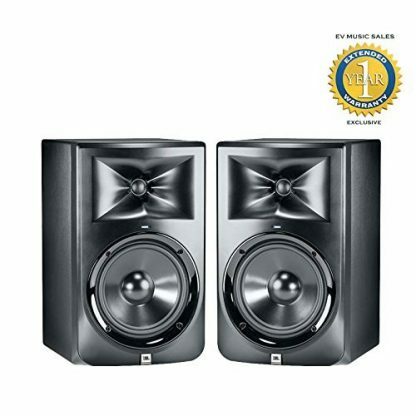 An 8-inch powered studio monitor with detailed imaging and superior accuracy. 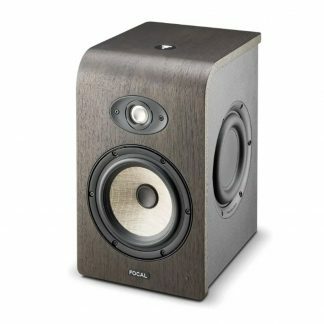 This 8-inch powered studio monitor is a great fit for a project or home studio. With an 8-inch low-frequency transducer outputting solid mids and bass, and a 1-inch high-frequency transducer, broadcasting clear highs, you’ll benefit from balanced accurate audio for mixing, mastering and production. 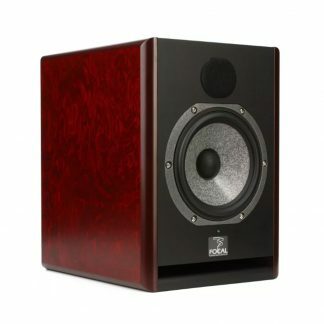 With 112 watts of efficient Class D amplification, the 308PMkII speaker offers big power and sound, abundant output and dynamic headroom for the most demanding production styles. The patented double-flared port is precisely calculated to work in concert with the woofer for deep bass response at all playback levels. Balanced XLR and 1/4-inch inputs connect to any recording outputs while maintaining professional signal quality. 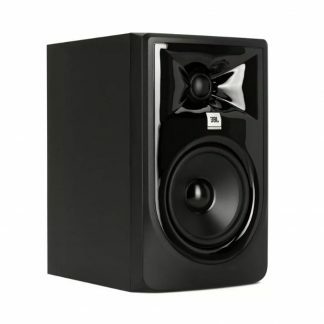 A +4dBu/-10dBV input sensitivity switch ensures compatibility with a wide range of consumer and professional signal sources and a high-frequency trim switch with +2dB settings allows the speaker’s high-frequency response to be fine-tuned to taste.